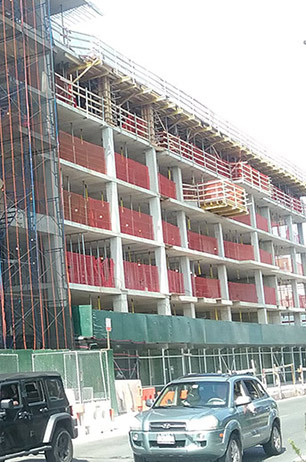 Located in Ronkonkoma, New York, UCR Steel Group is a full-service fabricator and distributor of high-quality steel reinforcement bars for concrete structures in the North East. Our experience in the industrial and commercial rebar industry assures unparalleled quality and efficiency for every project. 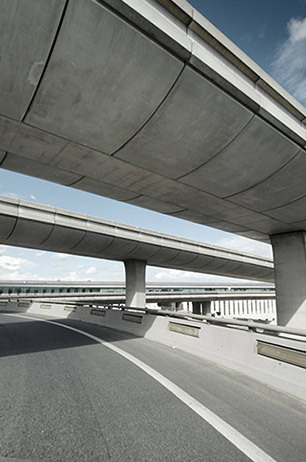 From fabrication to detailing, United Concrete Reinforcement is your one-stop facility for everything rebar. 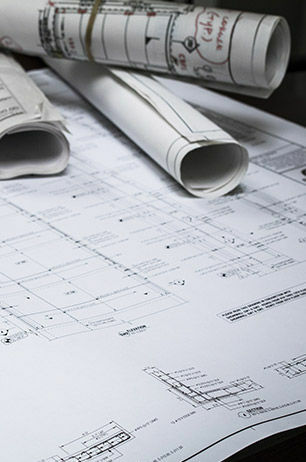 Our dedication to quality and precision makes UCR the best choice for your next project. 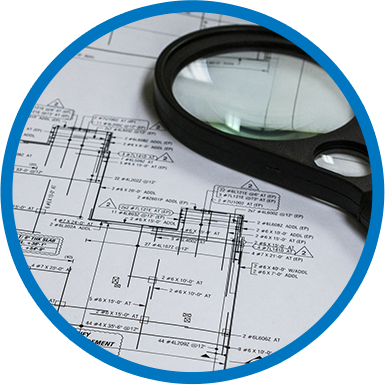 We administer a precise fabrication process that provides unparalleled accuracy and assurance to projects big and small. Our comprehensive detailing program makes your job even easier by offering a color-tagged guide to the placement of each and every one of our steel rebar products. 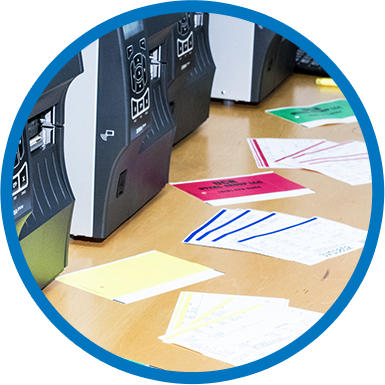 UCR offers a wide range of services using the newest technology, knowledgeable staff, and latest fabrication equipment. 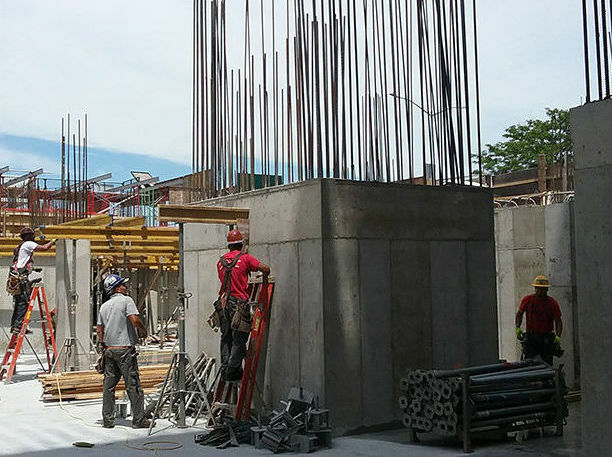 From detailing to delivery, United Concrete Reinforcement provides start-to-finish rebar services, ensuring seamless communication, attention to detail and consideration of projects deadlines. 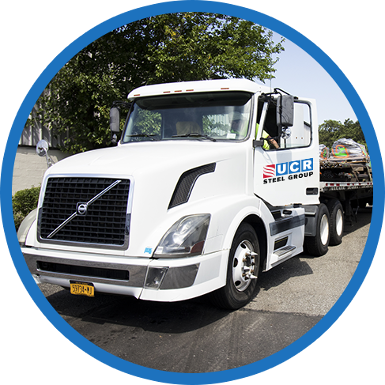 UCR offers an array of high-quality steel rebar products for construction projects of every size. 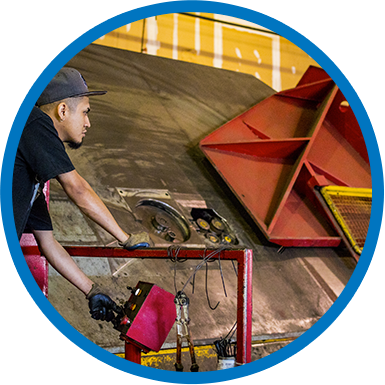 As your one-stop facility, we proudly fabricate standard and specialty rebar and accessories. 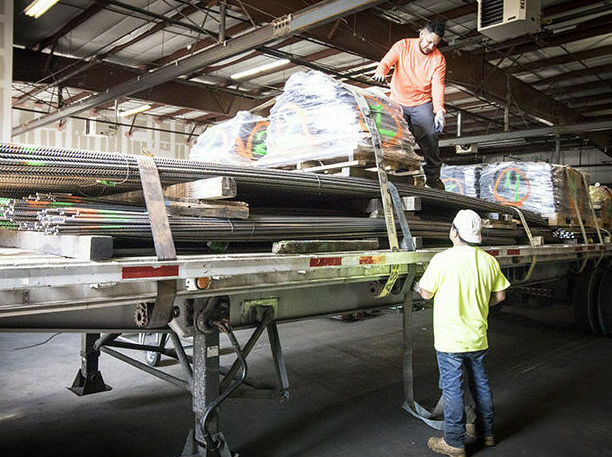 We are stocked with rebar in a variety of sizes, grades and finishes including: black rebar, epoxy rebar, stainless steel rebar and more. 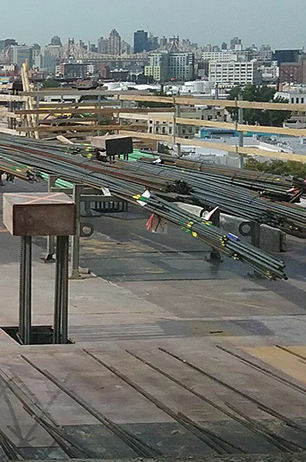 As a leading distributor and fabricator of quality steel rebar in Nassau County, Suffolk County, New York City, and the Tri-State area; including New Jersey, Connecticut, Upstate New York and Pennsylvania, UCR is experienced working with customers in every sector of the construction industry.